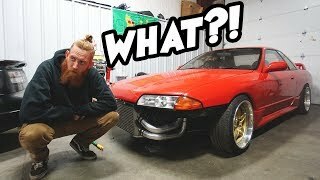 R32 Skyline has a MAJOR fail on the dyno.. 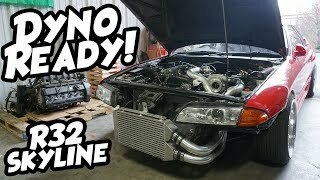 Bringing a big turbo skyline back to life! 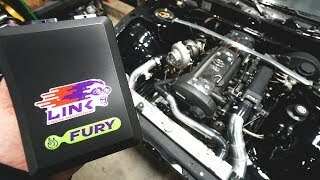 I CAN'T BELIEVE MY CAR MADE THIS MUCH POWER. 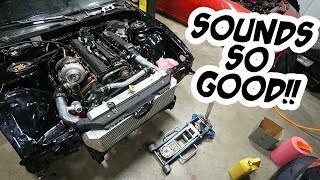 Turbo S14 comes back to life! 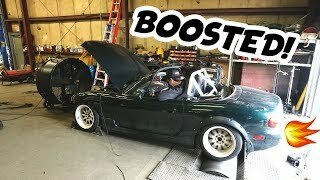 New ENGINE SWAP finally hits the DYNO! 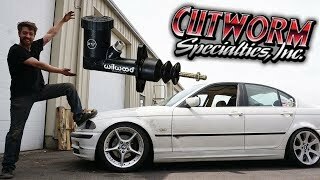 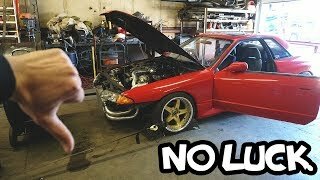 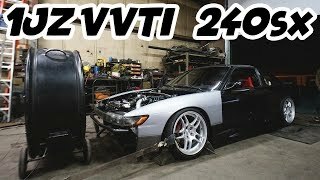 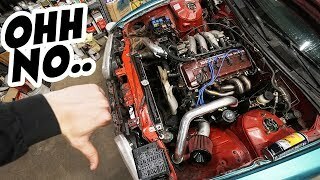 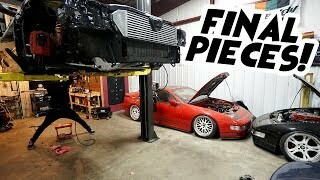 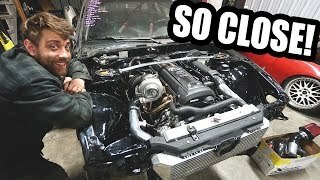 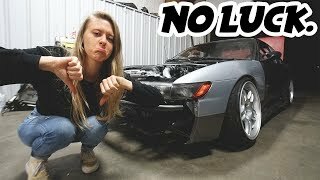 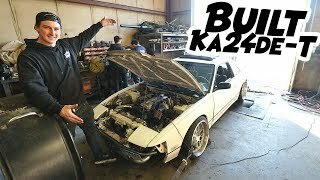 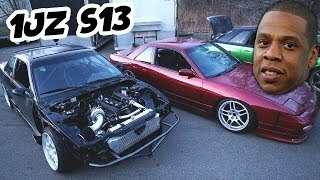 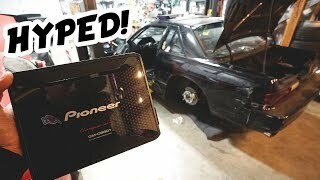 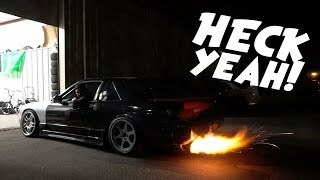 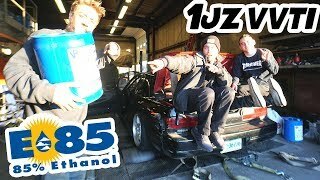 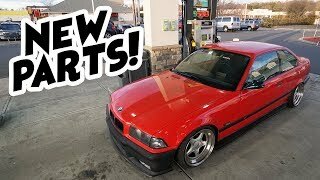 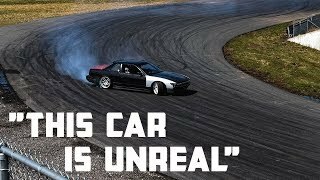 JZ S13 fails to make it to the dyno..
My FAVORITE drift car mod yet!! 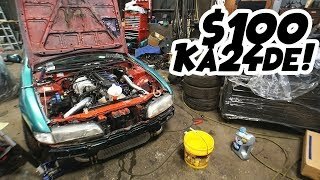 1JZ swap is ALMOST complete..
E36 comes out of hibernation!